Budget European airline EasyJet has added mobile check-ins and boarding passes to both its Android and iOS apps, the latter of which includes Passbook support for iPhone owners running iOS 6 and above. The updated apps will only be accepted in six airports to begin with; Amsterdam, Edinburgh, Manchester, Nice, Southend and Stansted. 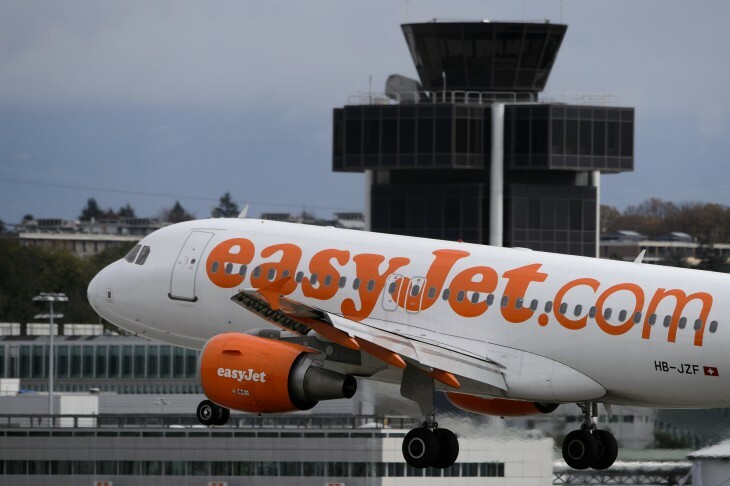 EasyJet says that provided this customer trial is successful, the scheme will then be rolled out to additional airports. Finding a printer, checking the ink cartridges and then scurrying around for some paper is a nightmare when you’re preparing for a long trip. The apps should help to sidestep this problem by giving users the ability to check-in online and download the boarding pass to either their iPhone or Android device. Mobile check-ins and digital boarding passes are but one part of EasyJet’s strategy to cut costs and speed up the process of traveling by air. The company has already announced that it will be dropping traditional check-in desks in favor of “bag drop” queues; the difference being that passengers will have to check-in online beforehand to be able to drop off their luggage and continue through the necessary security checks. EasyJet prides itself on offering pretty cheap flights to its consumers and these steps should mean that it can keep those prices in-check moving forward. It joins United Airlines, Lufthansa and America Airlines in offering Passbook support to its customers with iOS devices. But be warned, if you’re flying from an airport that isn’t taking part in the trial, you’ll still need to print out your boarding pass. Otherwise you might be stuck in a bit of a pickle. EasyJet is one of the leading airlines in Europe, running over 600 different routes in 30 countries. The company employs over 8,000 people and flew over 59 million passengers last year.